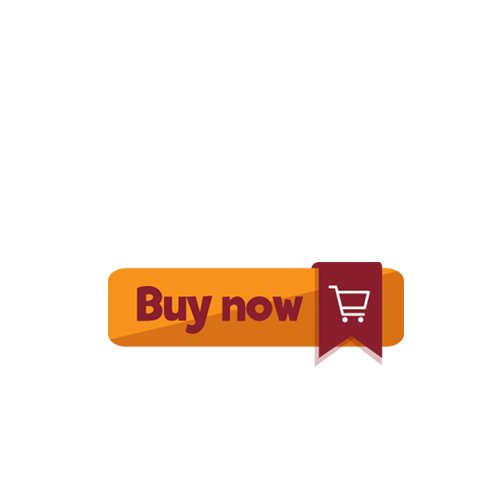 This button badges are a highly collectible. 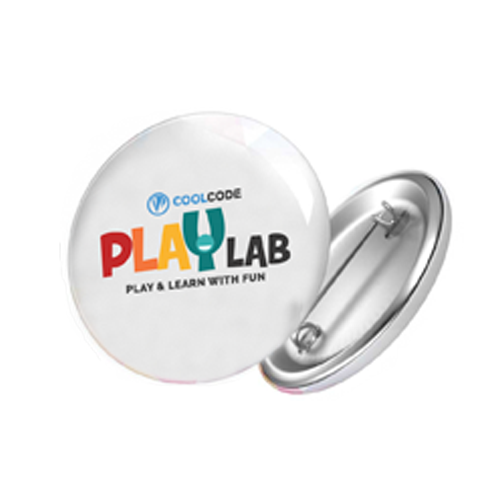 Round badge with a plastic coating over from design PlayLab brands. They are design with a metal pin back or a safety pin style back.